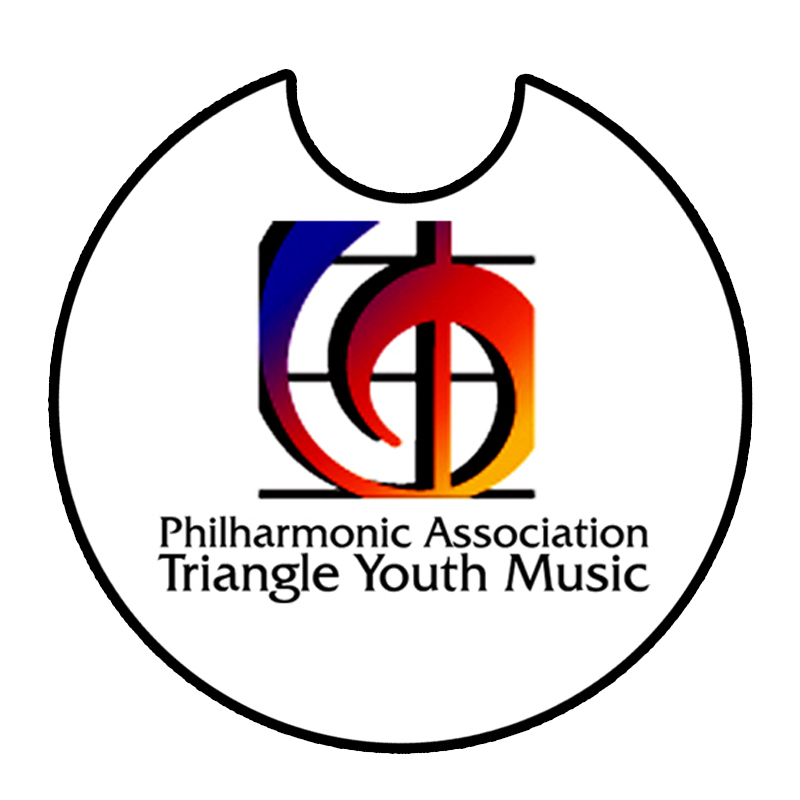 Begun in 1988 by thirty-five young musicians who wanted their own orchestra, and who selected Hugh Partridge to be their conductor, the Philharmonic Association was established as a non-profit organization that same year. 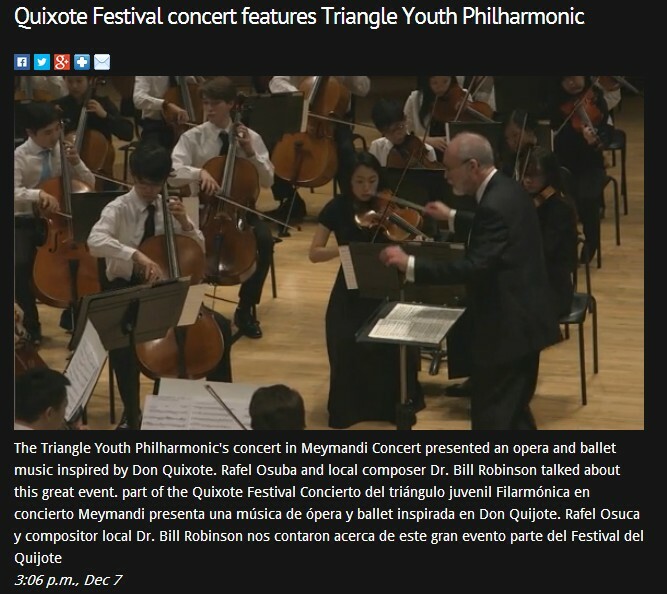 In 27 years the program has grown from that first youth orchestra to three full orchestras, two string orchestras, and three jazz ensembles serving 500 school-age musicians annually. 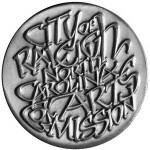 The Philharmonic Association was the recipient of the Raleigh Medal of Arts in 2012 for extraordinary achievement in the arts. 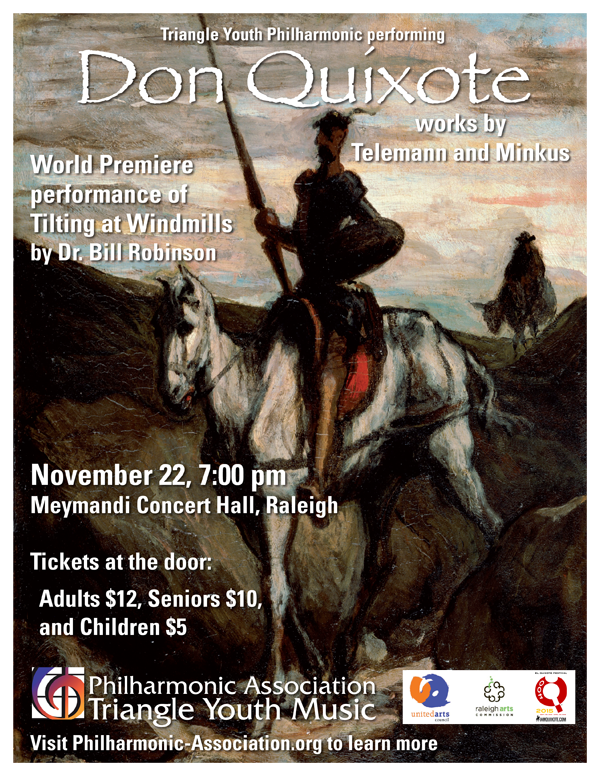 The Triangle Youth Philharmonic is the most advanced of the Philharmonic Association's full orchestras and in the 2014 – 2015 season is made up of ninety-seven musicians, grades 6 – 12, from fourteen communities and thirty-four schools. They rehearse once a week for two hours. 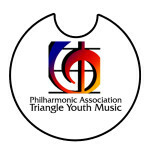 The mission of the Philharmonic Association (PA) is to provide an opportunity for young musicians to learn, understand, and perform all genres of great classical and jazz music; to provide professional training to promote the students' participation in and lifelong understanding and love of great classical and jazz music; and to increase family awareness and community interest in order to ensure continuing appreciation of, participation in, and financial support of these musical activities. March 5th, 2016 at 7pm – A meet and greet reception to follow.